Escape to Margaritaville in Pigeon Forge, Tennessee. Nestled at the foot of the Great Smoky Mountains National Park, Margaritaville is located on the south end of The Island in Pigeon Forge, a must-see retail and entertainment attraction featuring the 200-foot high Great Smoky Mountain Wheel as a centerpiece. The Margaritaville restaurant’s natural materials, exposed wood and warm tropical colors create a welcoming, laid back atmosphere with unique dining spaces, a concert stage, and multiple bars. A large exterior deck overlooks the Little Pigeon River where guests can enjoy outdoor dining and live music at the 5 O’Clock Somewhere bar complete with an oversized fire pit. In addition to the restaurant, the Margaritaville retail store gives guests the opportunity to extend their visit by taking the music, fashion, and flavors of Margaritaville home with them. 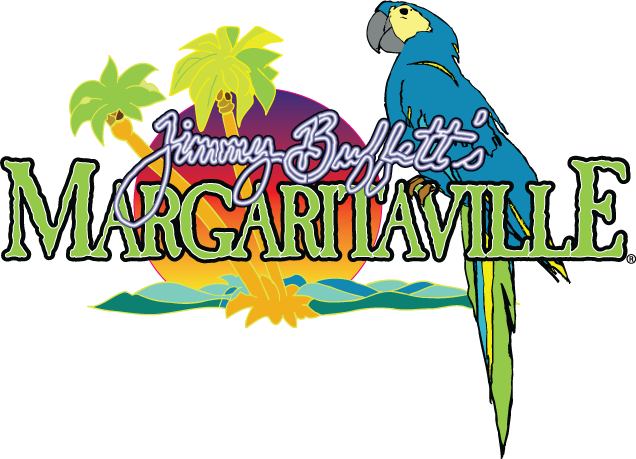 Inspired by the lyrics and philosophy of Jimmy Buffett, Margaritaville Pigeon Forge will transport guests to the island destination of their memories or their dreams and invites guests to raise a glass and take a bite out of paradise.